Quality marketing... is actually SAVING landlords money and improving returns, not cutting into them. A quality marketing campaign in the sales world is, and has always been, seen as valuable. Campaigns of $1,500 to $20,000 are invested in to ensure the property is presented in 'the best possible light' and in order to reach as many potential buyers as possible. The main aim is to secure the emotional buyer who will buy at the optimum price that can be achieved for the home. This has been common practice in sales for over 20 years. So why is it that as investors, we think differently? It is almost hard-wired into us that to get better returns, we need to not spend money... on anything... including marketing. But the reality is, this conservative approach is having the EXACT OPPOSITE effect. By not spending money on marketing the property, we are seeing more and more investors lose out. The cost of marketing is actually saving an investor's back pocket... and is doing so quite significantly. Let me explain with a few recent examples. One client ran a marketing campaign that included professional photography and brochures, a large signboard and a one-minute property video. Our team leased the property in 3 days! According to RPData at that time, the average time on market was 37.3 days for the area. This saved our landlord over $3,500 upfront! Another property was vacant for 6 weeks without a marketing campaign or strategy. We took over and the client put in place a marketing plan. We took a fresh approach with photography, copywriting and also incorporated a signboard. The property was leased within two weeks. Not only has marketing saved these landlords money up front, but they will also have their professional marketing (photography and property video) available to use for finding quality tenants each time the property is up for re-let. The return on investment is huge! It is a radical change in thinking but one that we believe makes so much sense. Marketing is a proven technique in sales to attract a wide pool of buyers... and the exact same logic applies with tenants. 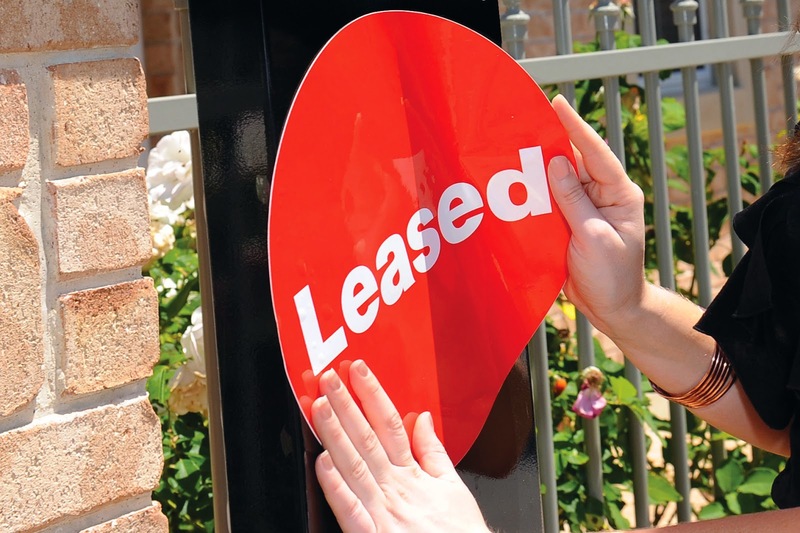 If the tenants are out there, a strong marketing campaign will find them. Chat to your agent today about your marketing options, or give us a call if you want to come in and check out our in-house Advertising Studio. Our photographers, videographers, copywriters and graphic design team would love to show you what we offer for marketing Toop&Toop investment properties. Quality marketing campaigns... Investors, this is one cost that will add to your back pocket.